One of the most important insurance coverage you can seek is Health Insurance. Not only is it vital that you maintain your health with regular visits to the doctor, but illness and accidents can be costly. A Kinghorn Insurance Health Insurance plan can help subdue costs associated with such unfortunate incidents. 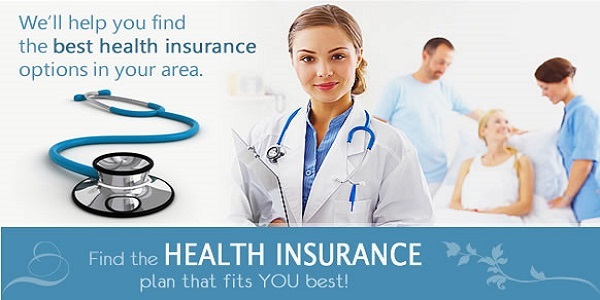 Kinghorn Insurance offers premier Health Insurance in South Carolina. 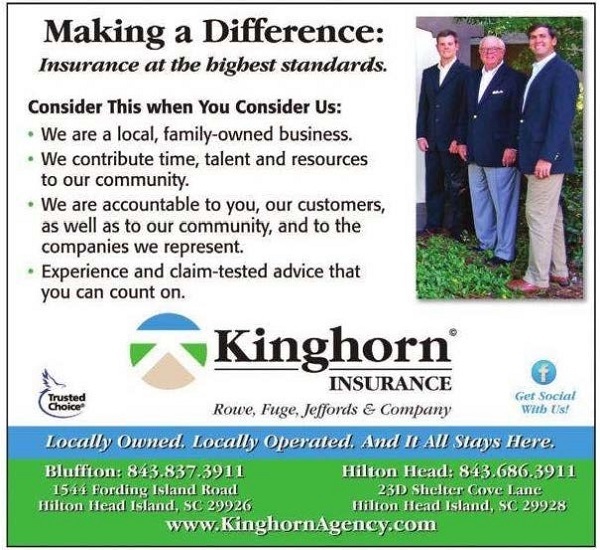 Kinghorn Insurance is your Local Insurance Company, and has offices in Bluffton and Hilton Head Island. Give us a call today to learn more about Kinghorn Insurance Agency’s Health Insurance and Life Insurance Policies.